Fiji Rugby Union Chairman Francis Kean says that winning the HSBC 7s Series is a bigger goal and will not be any major celebration for Fiji’s record 5th win at the Hong Kong 7's. 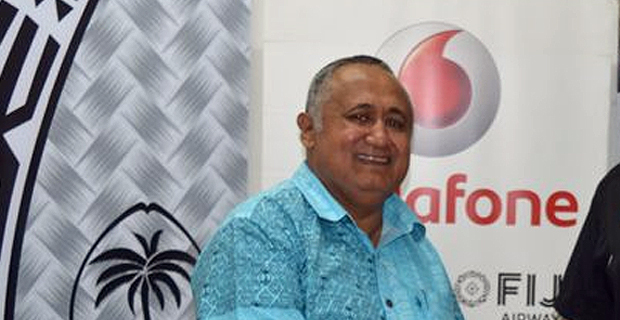 Kean confirmed this in an interview with FijiVillage saying he believes there is going to be a small celebration within the premises of the Nadi International Airport. He adds that players often want to go straight to their families when they return from tournaments. Meanwhile, the Fiji Airways Mens National 7s team will now prepare to defend their title in the London 7s on the 26th and 27th of next month.